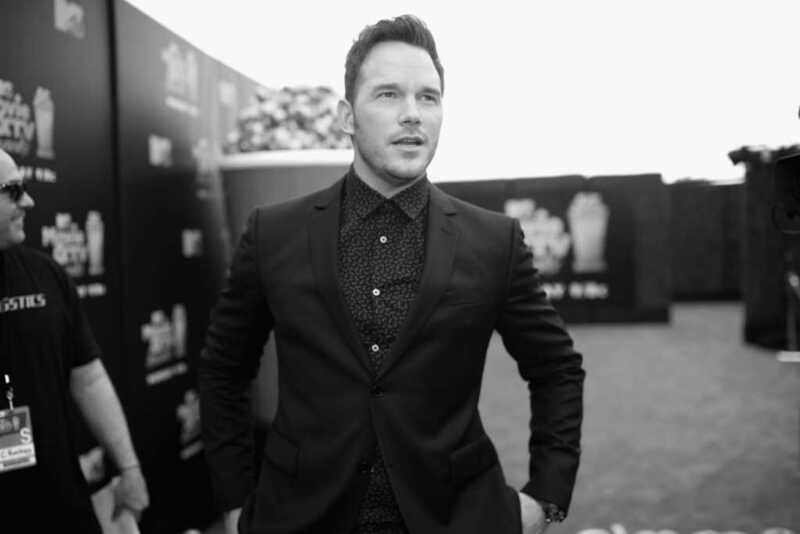 Cully Pratt, a California police officer and artist — who also happens to be older brother to Hollywood megastar Chris Pratt — is on a mission to help kids in tough neighborhoods plagued by gang activity and out-of-control drop-out rates. Pratt and his famed brother came together last fall to support The Leaven at the Christian organization’s annual “Mayor’s Gala” event, and Pratt has continued to be a vocal proponent, recently telling The Pure Flix Podcast that The Leaven is offering a truly unique after-school mentor and tutor program. “We establish a tutoring center within the neighborhood and it’s kindergarten through fifth grade, because we were told by the Department of Education … that, at the third grade level, if a child is behind there’s a high, high probability that they will be dropping out of high school,” Lillis said. The Leaven centers offer homework help, reading intervention, healthy eating and active living tips. But the centers also goes deeper, helping moms and dads navigate their own struggles. In addition to financial education for parents, The Leaven helps kids prepare for college. The Leaven was founded in 2009 in Fairfield, California, as a partnership between the city, churches, and the local school district. The central idea was to bring a learning center right into the middle of a difficult neighborhood — the creation of a safe place for kids to come and learn. Pratt said that The Leaven’s unique efforts have even attracted some surprising allies. That initial Leaven center created in Fairfield just a decade ago was just the beginning, as there are already 19 centers throughout California, with plans to expand to 25 in the beginning of 2019. And the model is so successful that people are also asking Lillis to help them launch centers outside of California. Lillis said the police chief in Vacaville, California, saw his officers going into one location every other day before The Leaven opened a center. Now, crime has decreased in the neighborhood by over 50 percent within a six-month period. You can get more information on The Leaven, and find out how you can sponsor a child in one of the organization’s phenomenal centers.